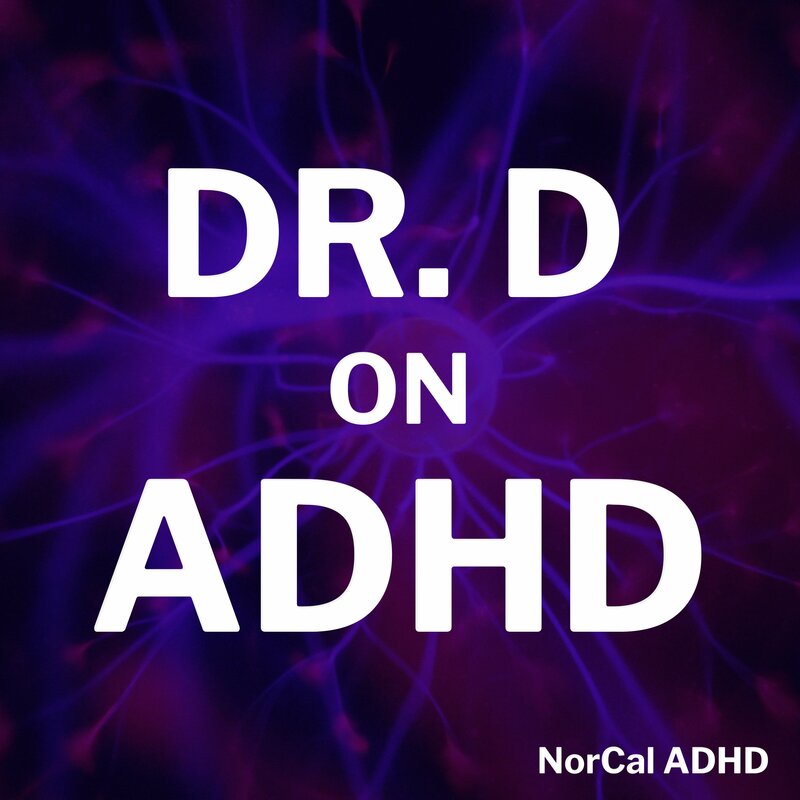 We have launched a brand new podcast called Dr. D on ADHD. In this podcast Dr. Dismond and Devon discuss the inner workings of ADHD and how to live life to the fullest with ADHD. In the inaugural episode of Dr. D on ADHD, we find out Dr. Samuel Dismond III, MD’s philosophies on Adult Attention Deficit Disorder and how those struggling with ADHD can cope with the disorder. What is Dr. Dismond’s background? What do you do if you think you have ADHD? What is the cause of ADHD? How do people with big ideas & ADHD get anything done?